Dropped By YouTube Partnership Program? Try Affiliate Programs Instead - KABALYERO - PLAY, BLOG & EARN! 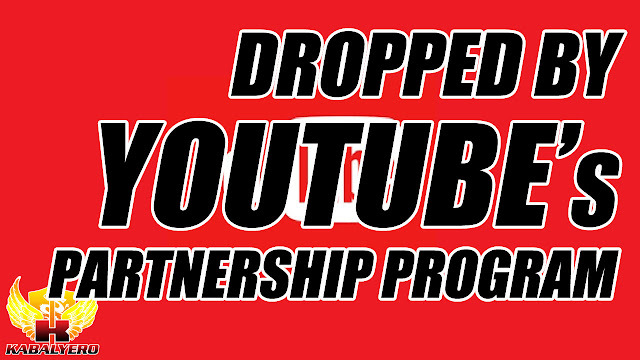 YouTube's new Partnership Program requirements will drop, not just a few small YouTubers, but a whole lot of small YouTubers. 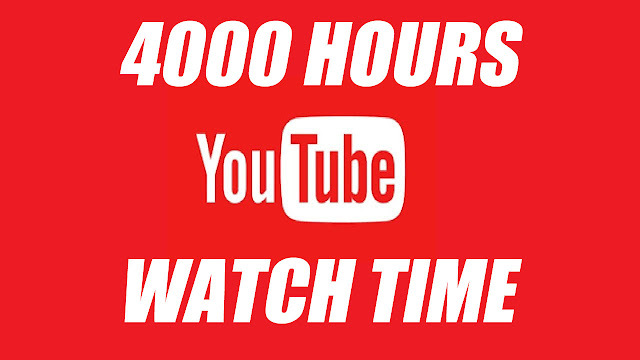 In fact, my YouTube Channel might get dropped as well from the program because it's not getting the required amount of watch time which is 4000 hours in 12 months. Fortunately, it's not the end of the world for us because, even if your YouTube Channel gets demonetized by YouTube, you can still continue earning from your YouTube Channel by joining Affiliate Programs. There are tons of Affiliate Programs out there that you can join for FREE and all you have to do is promote your affiliate links in your YouTube Channel's video description. Now, your YouTube Channel viewers can support you by using your Affiliate Links. If they purchase something from your Affiliate Links then you will get a small commission from their purchase. Remember, just like with YouTube's Partnership Program, you will not become rich overnight with Affiliate Programs but I think it's a good alternative to NOTHING at all. 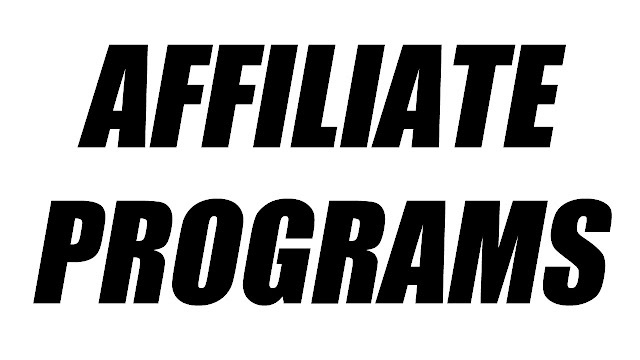 Anyway, for some examples of Affiliate Programs that you can join, just check out the links below.